Another cold spell has arrived. But that doesn't mean you can't go outside and do things despite what we might consider frigid brrr temperatures even though our northern neighbors are laughing at us, hard. 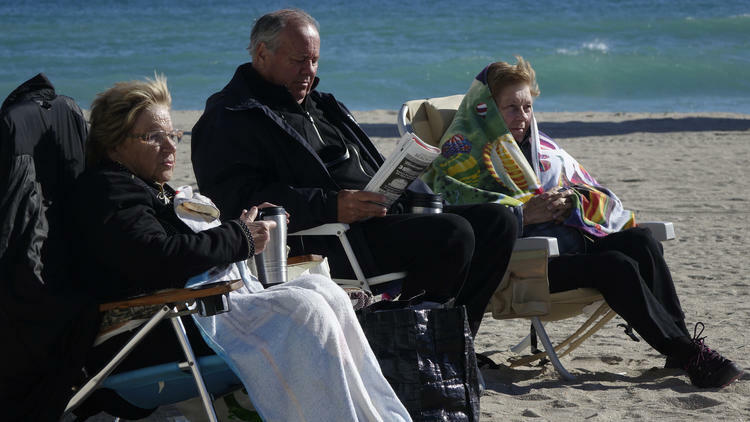 Here are some hot ideas to keep handy for what to do and where to go in South Florida during one of the region's brief cold snaps. Head to a restaurant with a fire pit. 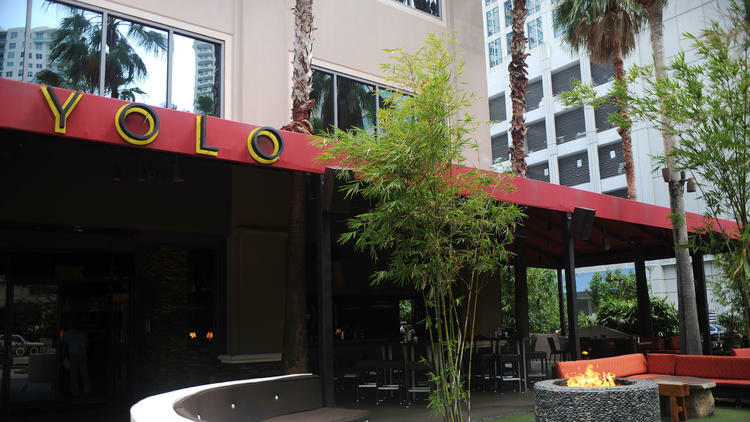 Grab your puffer and sit at one of the trendier outdoor firepits such as YOLO and S3 restaurants in Fort Lauderdale. 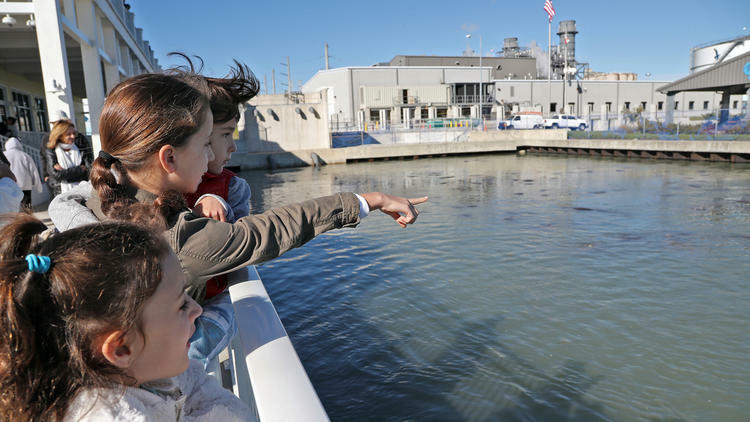 Check out manatees as they seek out the warm-water outflows discharged from Florida Power & Light Company's Riviera Beach facility. If you don't want to drive there, check out the Manatee Cam and feel warm that way. If you don't have to go to work, stay inside and binge watch TV -- where you'll find several options. 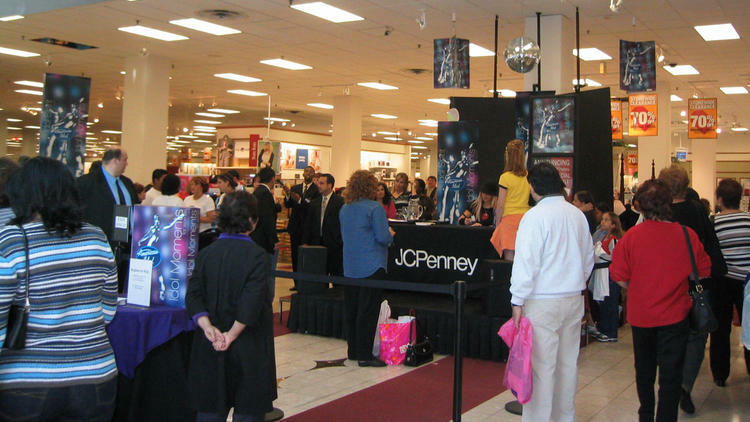 CNBC's "Deal or No Deal with Howie Mandel'' will have several briefcase models from South Florida starting on Dec. 5. Or you could catch up on reality shows like the new season of MTV's "Catfish'' which will have an upcoming Florida episode. And there's back episodes of this year's award-winning FX series "American Crime Story: The Assassination of Gianni Versace" stars Edgar Ramirez as the fashion mogul who was murdered in Miami Beach. This is a South Florida warm-up must. 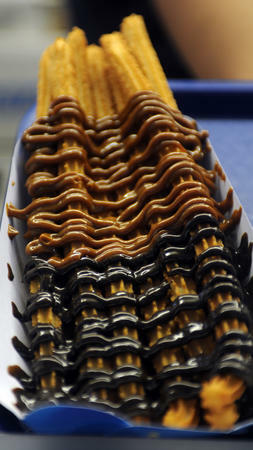 Munch on some succulent, fried churros and slather them with chocolate, caramel or dulce de leche. You'll feel warm in no time. 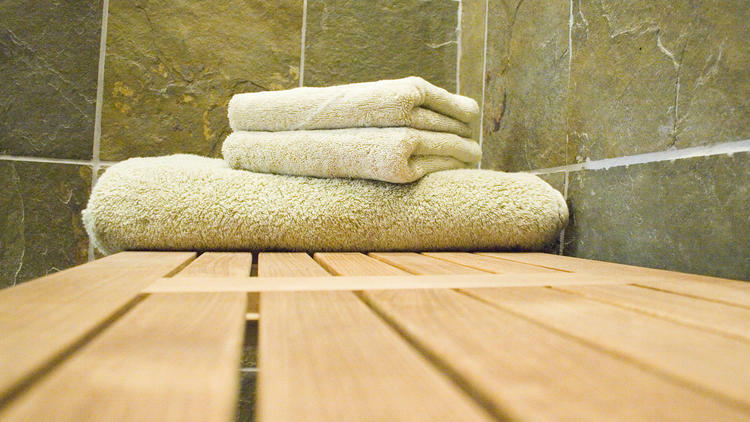 Heat up and detox with a steam bath at a local spa or at Russian and Turkish bath houses. Yes, they've been pests to many homeowners and businesses. 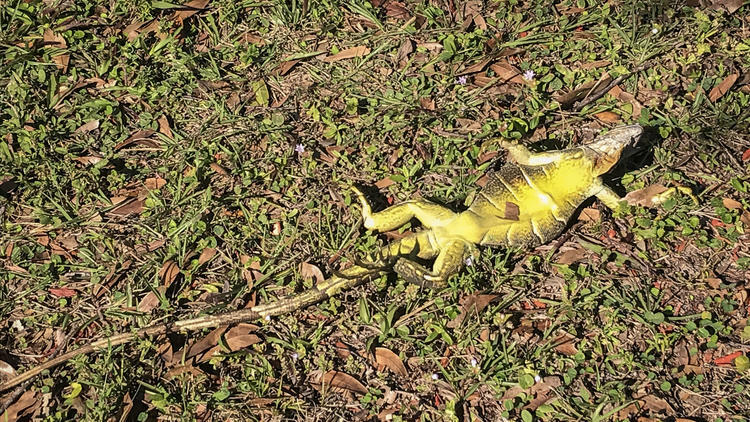 But when temps dip into the 40s, our friendly green iguanas freeze. Some fall out of trees. Count how many you see in your neighborhood and snap some photos. 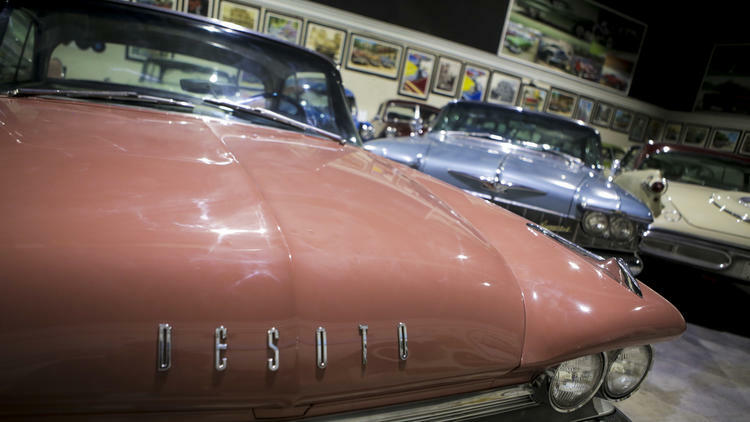 Cold weather is a good excuse to visit the Fort Lauderdale Auto Museum at Xtreme Action Park. Besides cars, Xtreme has an arcade and indoor go-carts and bowling where you can work up a sweat. Remember these places? It's always warm inside local malls during a cold blast. 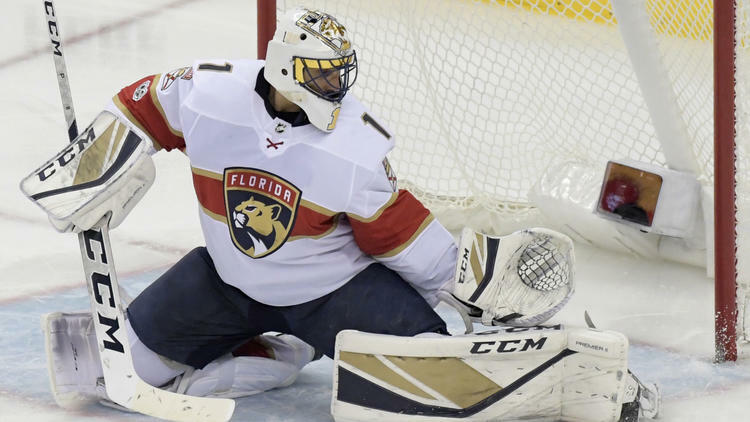 Pro tip for the sports fan who doesn't have a warm-weather wardrobe: Hockey sweaters are not super heavy but just warm enough to do the job during a South Florida cold spell. Dig out your Uggs, cardigans, parkas and scarves from the back of the closet because who knows when you'll be able to wear them again this season.